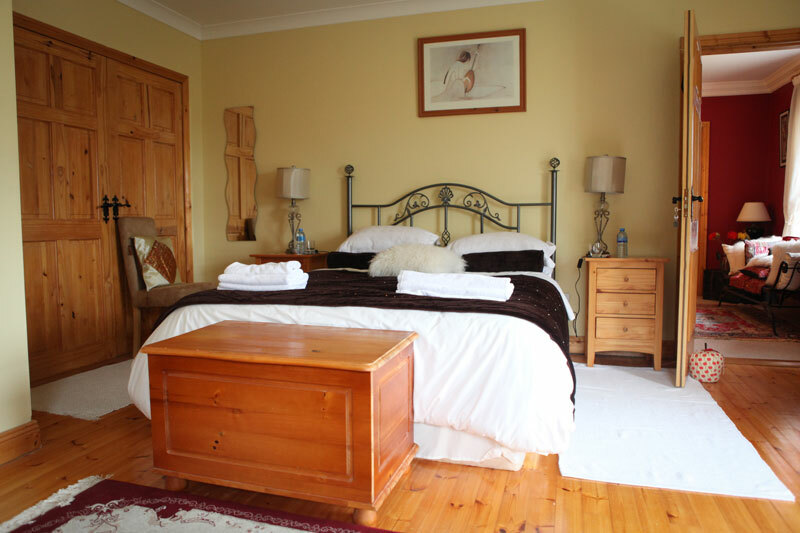 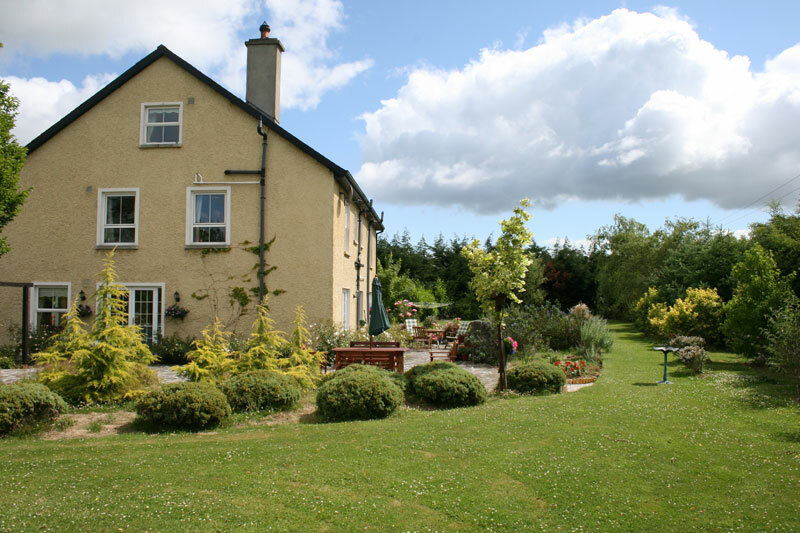 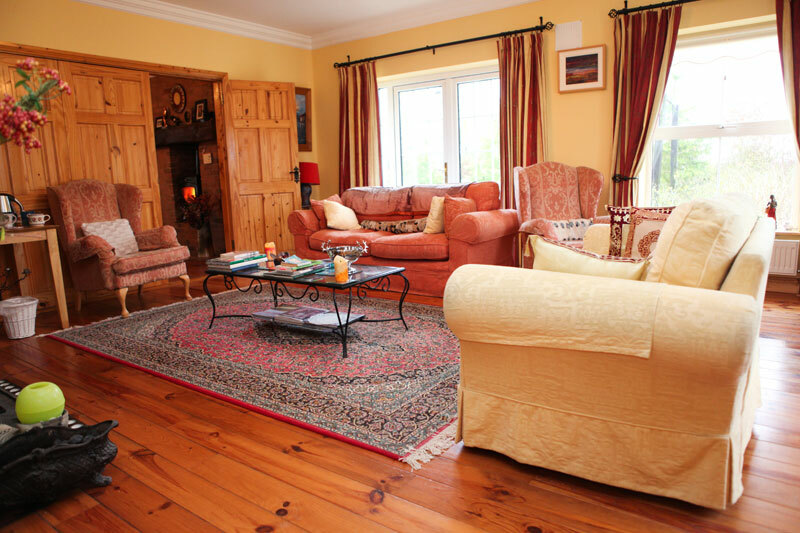 Newlands Lodge is a Fáilte Ireland awarding winning guesthouse in an idyllic countryside setting, yet only 5 minutes from Kilkenny city centre and 10 minutes from Mount Juliet Championship golf estate. 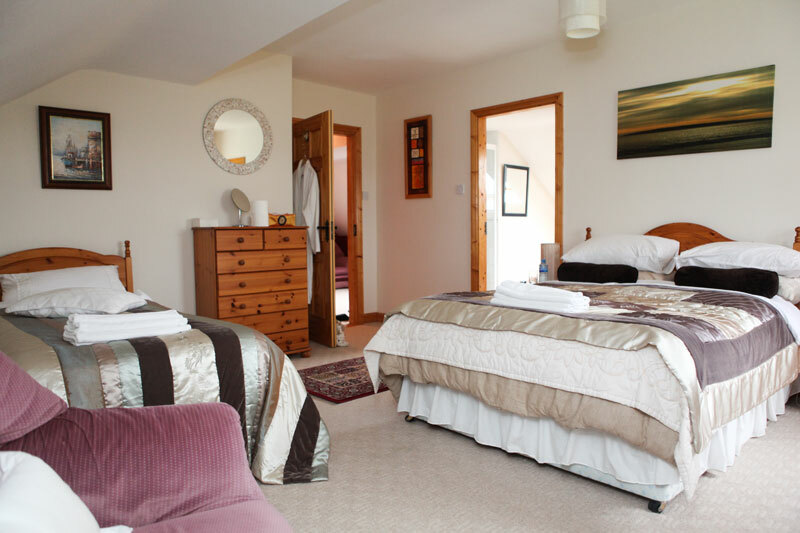 We offer a choice of superior double rooms with king and queen size beds, twin room and family rooms with double and single beds. 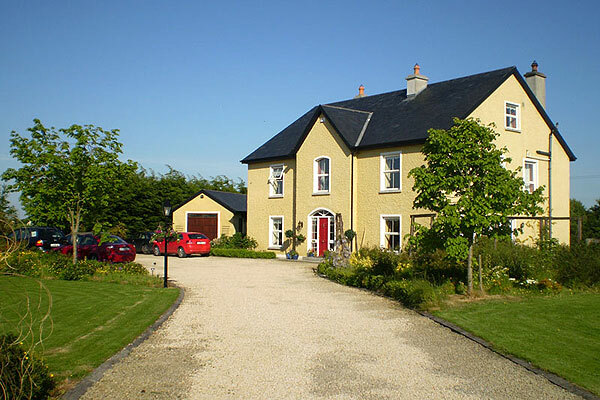 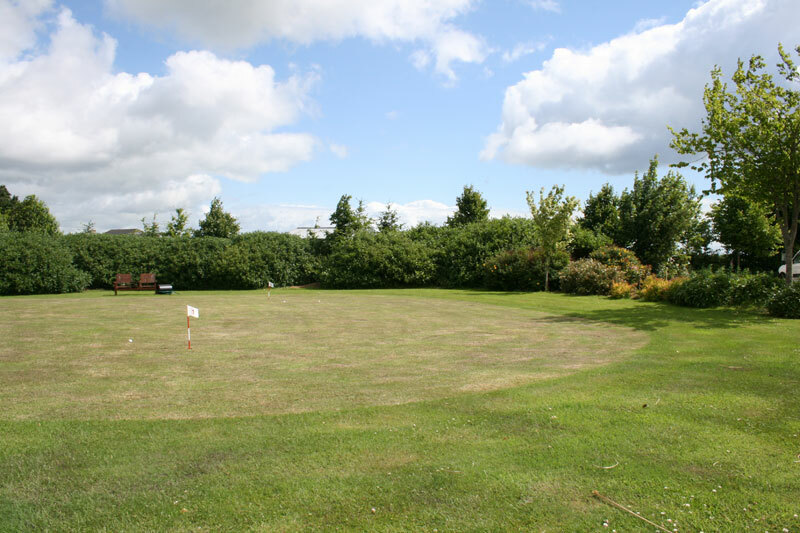 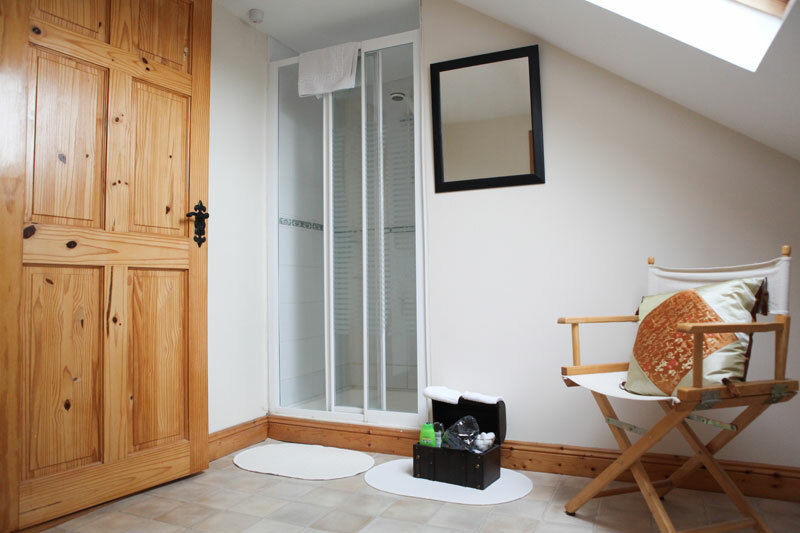 Located 5 minutes drive from Kilkenny city centre. 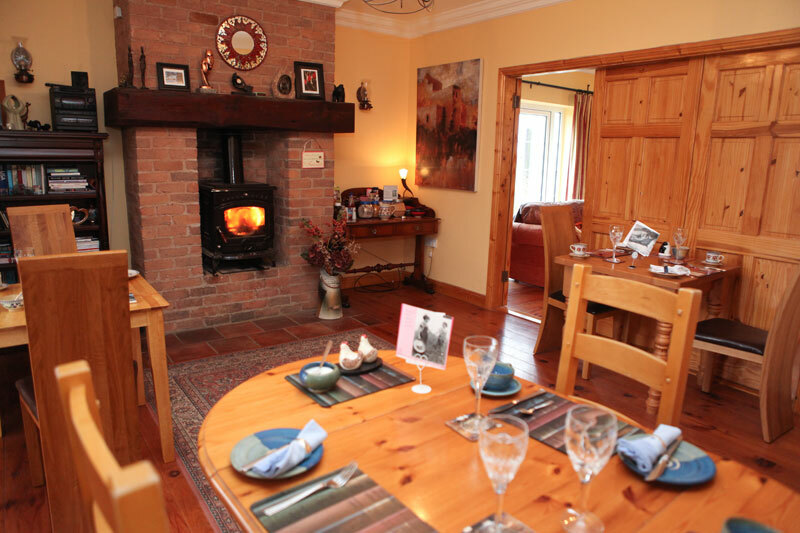 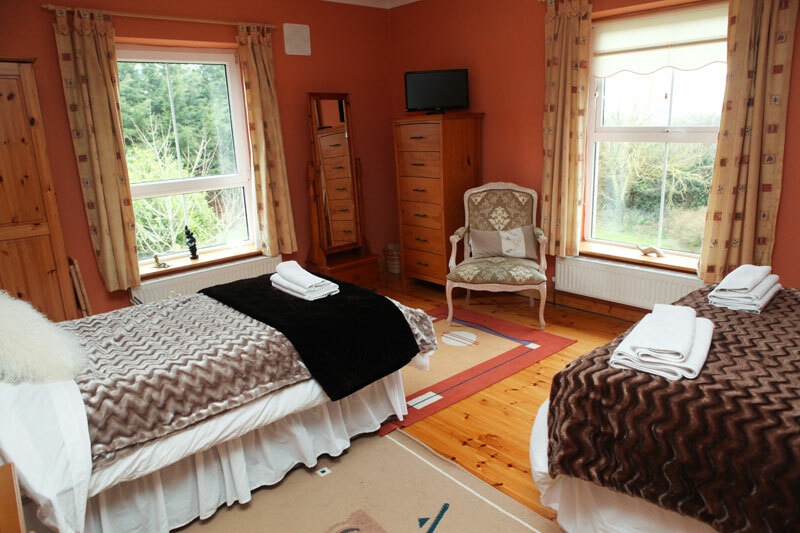 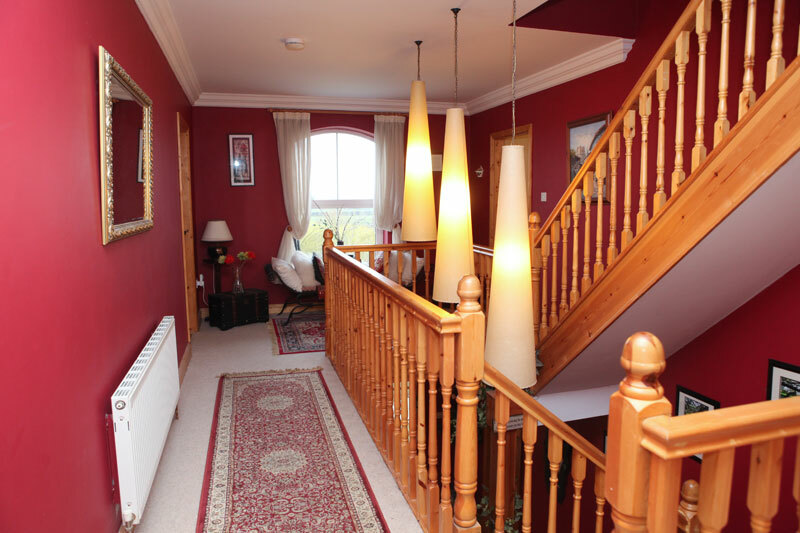 Travel 3 miles on the Kells road, R697 on way to scenic Kells village. 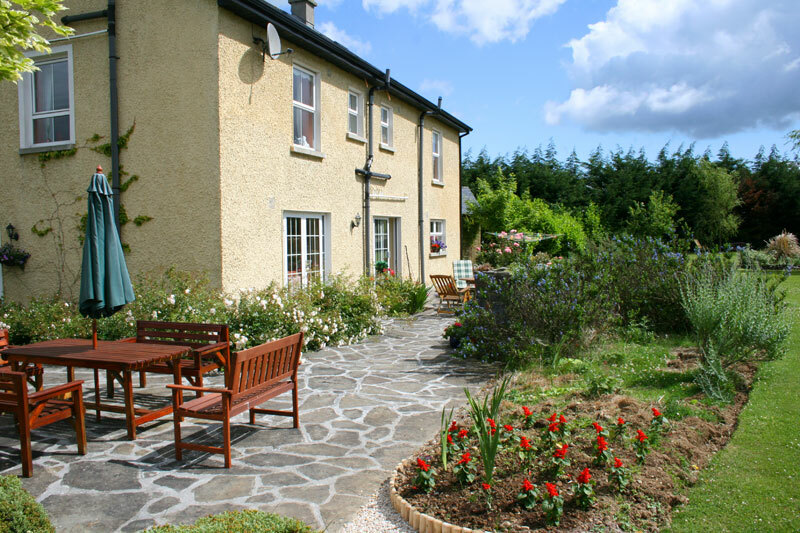 Newlands lodge is on left, with stone entrance and limestone gatelodge. 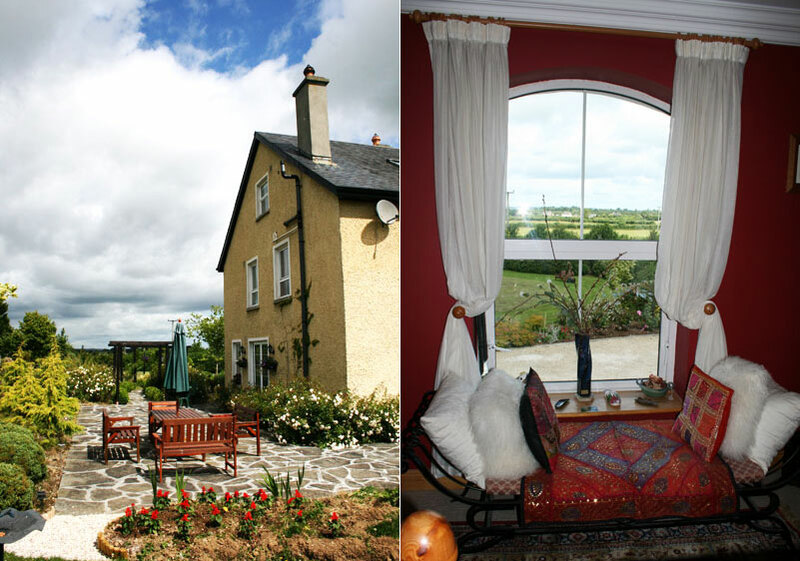 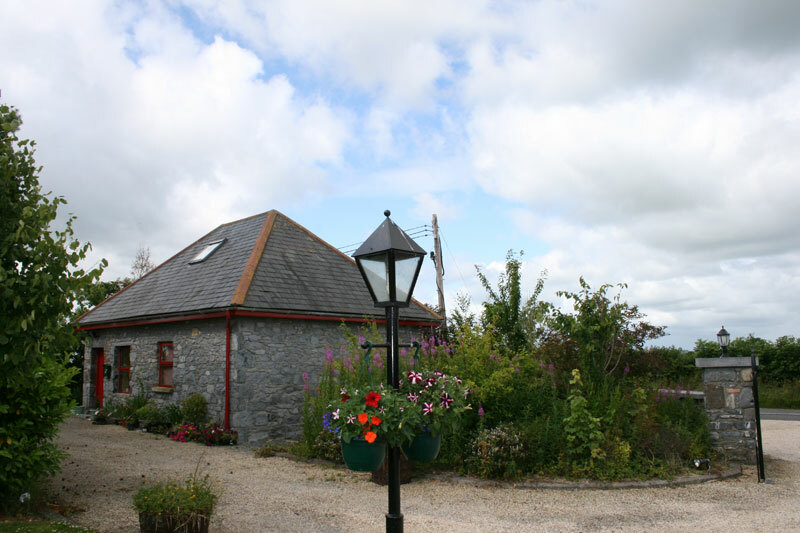 Ideal base for touring South-east, Waterford, Wexford, Cashel and on Kilkenny Craft trail.